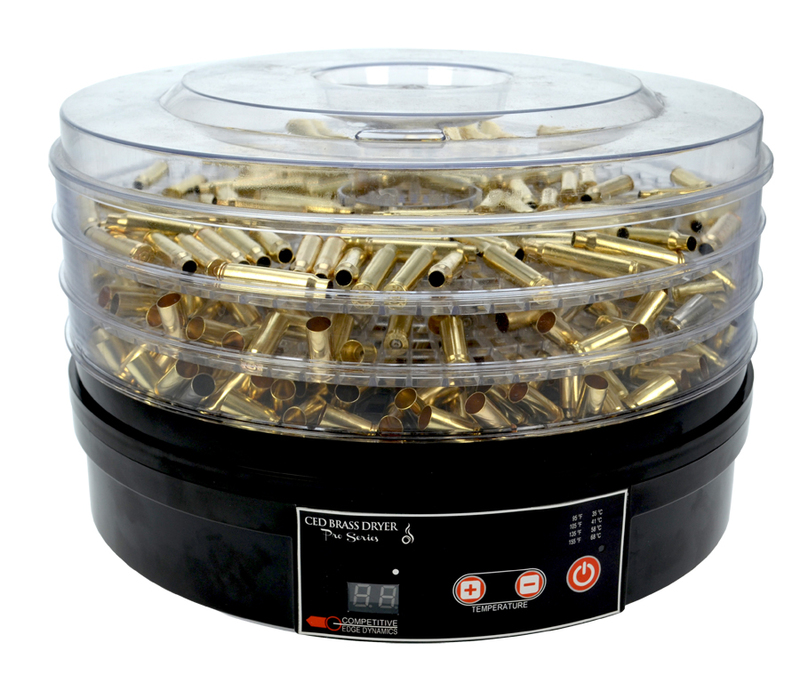 Best dryer for your brass , recommend to all shooters !!!! I tried other ways to dry brass and cast bullets after quenching BUT nothing worked as well as your dryer. Cannot dry things any dryer than ambient humidity if open air drying. With your dryer I can completely dry stuff very quickly. Just to do it I have also used your dryer to make beef jerky! Your dryer and a jerky instruction book from MID-WAY or Cabellas is all it takes. Bought mine together with the Tornado Tumbler. And they work great together. I dry about 1100 9mm cases at once. It's really a great product. C'est pas mal... Dommage qu'il n'y ai pas de minuterie ! A noter que le quadrillage des paniers est un peu trop espacées sur le périmètre extérieur ce qui fait que les étuis de 9mm ou diamètres inférieures passent à travers à cet endroit. zeer tevreden over ! eens je het hebt kan je het niet meer missen! ook zeer tevreden over de het contact met double alpha en zeer snelle verzending ! Another great product from DAA. Now I do not have to use the bathroom when drying my brass. Very efficient. 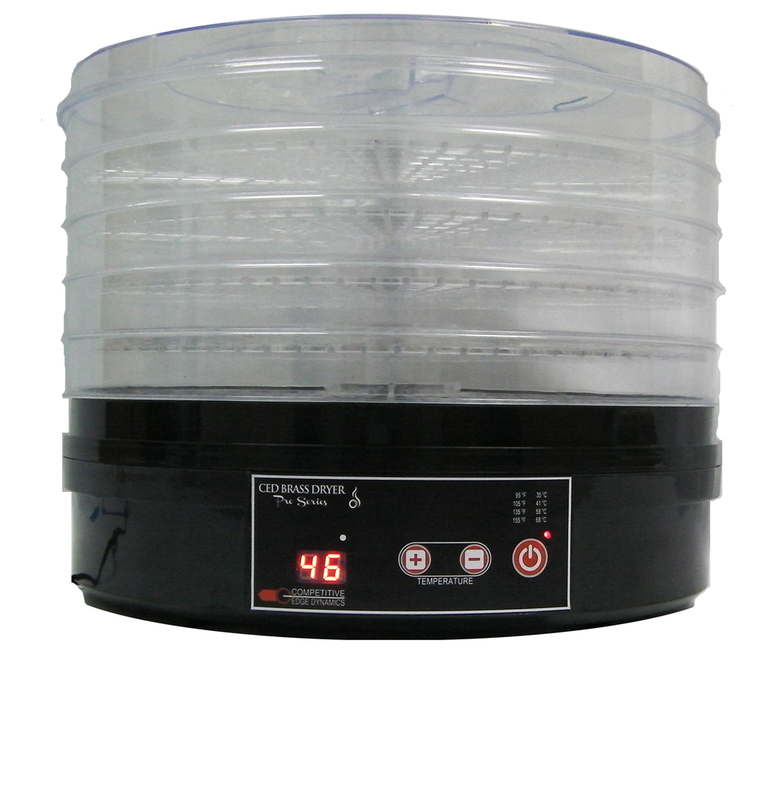 Once you use this dryer, you will never want to be without it anymore.